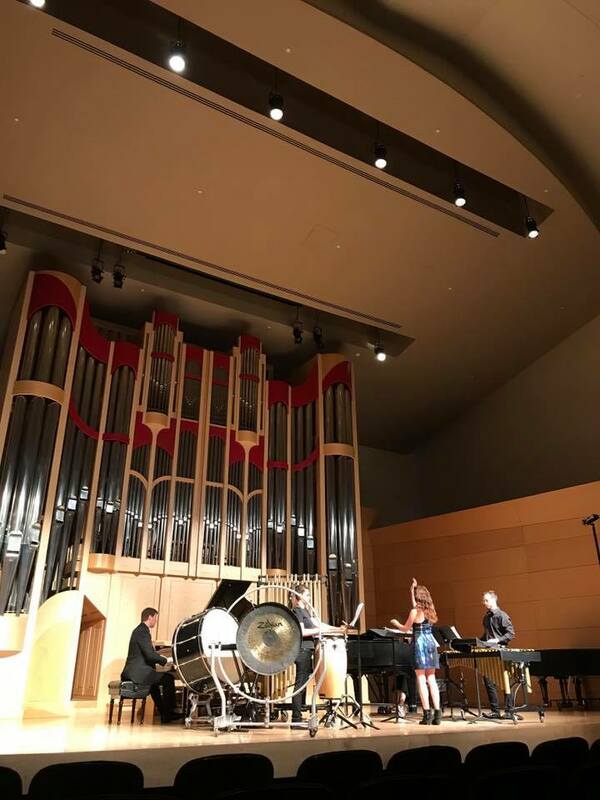 The Composition Division faculty released their debut compilation album at their CD release concert on Thursday, May 3! 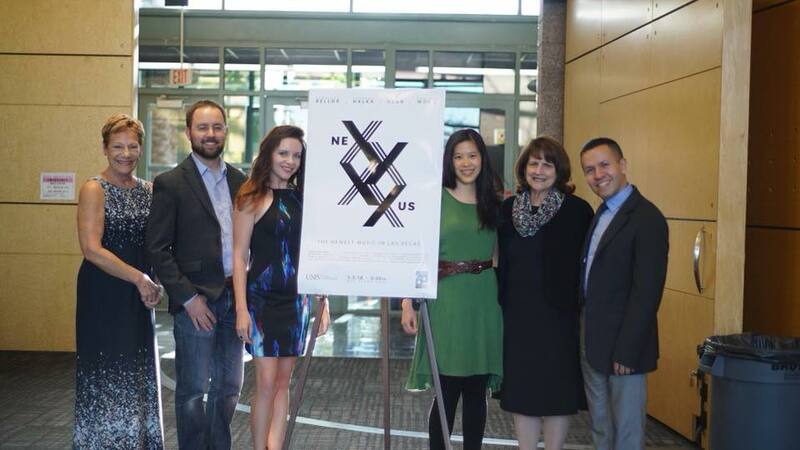 Composers Jennifer Bellor, Charles Halka, Diego Vega and Cynthia Wong are featured. Photo credit: Shahab Zargari.